Until your toilet gets clogged, odds are, you don’t give a second thought to your plumbing system or your sewer system. You wake up every day, and take for granted your sewer system is doing its job perfectly. But if you’ve ever experienced a backed-up sewer system, you know how vital an efficient, well-maintained sewer line is to your well-being. C & C Slab Leaks and Plumbing offers plumbing services in the greater Dallas area, including sewer line repair services. Call us today for all of your plumbing needs. In our last blog post, we left off our re-telling of the history of the sewer system at the Dark Ages. The Renaissance is known for its “re-birth” of ideas, culture, and advancements in science. With inventions such as the telescope, printing press, steam engine, mechanical clocks, artillery, magnetic compass, microscope, and eyeglasses, humans were solving problems at record speed, while making their lives easier. While all of these amazing inventions were advancing civilization, the problem of human waste piled up. Next to the amazing achievement of the palace of Versailles and incredible fountains lay a stream of human waste in all the streets. Paris and London (known as the Great Stink) were at its filthiest in the sixteenth and seventeenth centuries and, outside of the invention of the flush toilet by John Harrington, which only eliminated odor from the homes of the wealthy, no progress was made on sanitation. In fact, the connection to cleanliness and disease wouldn’t even be made until the mid-nineteenth century. In 1830, John Snow showed cholera was linked to drinking water contaminated with waste, with Louis Pasteur a few years later showing it was the microorganisms in the water that was the problem. In 1842, the city of Hamburg, Germany, suffered a major fire that burned most of the city. When it was rebuilt, a sewer system was installed that drained waste away from the city. This sparked the initiative in other cities to implement a sewer system as well. Just as humans were beginning to clean up their act, the Industrial Revolution introduced another problem: chemical waste from plants, which were being dumped into rivers and streams, polluting waterways, which not only impacted animals, but also found its way into our drinking water as well. The Clean Water Act of 1972 requires wastewater plants to not only treat human waste, but to also remove the polluting organic materials and nutrients that damage rivers and estuaries. Wastewater plants also chlorinate treated wastewater to kill off any surviving bacteria. However, in less developed countries, the disposal of human waste continues to be a problem. According to the World Health Organization, 90 percent of the discharged wastewater in developing countries has not been treated, contributing to the deaths of 1.8 million children under five every year. The care of your sewer system is not only vital to you and your family’s health and well-being, but is vital to everyone’s well-being, including plants, animals, and people around the world. C & C Slab Leaks and Plumbing provides 24-hour plumbing services to help you when your sewer system goes awry. 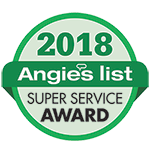 We provide cleaning, leak locating, and leak repairs to your sewer system, as well as complete drain line replacement to ensure your sewer system is working properly. 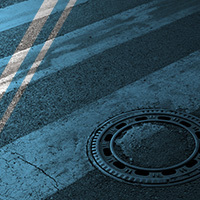 In addition to the care and maintenance of your sewer system, C & C Slab Leaks and Plumbing offers residential and commercial plumbing repair services for all of your plumbing needs, including gas leak testing, locating, repairs, and replacement for natural gas and LP lines, another vital service to ensure safety and health in your family. 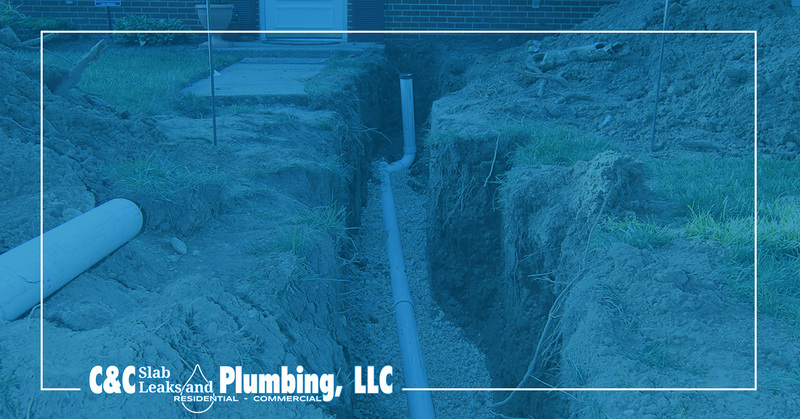 We provide potable water leak location and repair services, as well as the rerouting of your water lines overhead to eliminate leaks from occurring below the slab. C & C Slab Leaks and Plumbing fixes faucets and helps with bathroom and kitchen remodels. 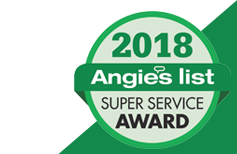 However, our mission is to ensure the safety and well-being of your family by ensuring your sewer system is working properly and your gas lines are not leaking. We can also help with your water heater needs, including help convert your water heater to a tankless water heater for continuous hot water needs. C & C Slab Leaks and Plumbing proudly serves the Dallas area. Call us today with all of your plumbing service needs!